While being in a position to increase contributions is a good thing, FCL's social responsibility team faced a dilemma: we know the Canadian Red Cross is going to continue to experience demand. What more can we do, over and above contributed corporate funds, to help them meet their objectives? 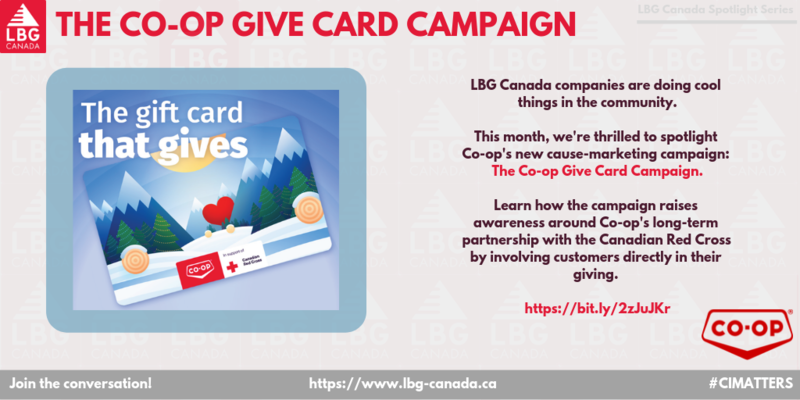 Learn more about the Co-Op GIve Card Campaign here.